What is Microsoft Offering in 2018? 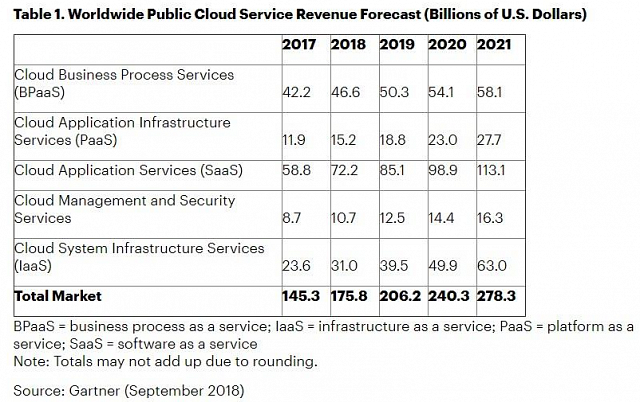 Last month global research & advisory firm Gartner released their report on the value of the worldwide cloud services revenue to have increased by a fifth from $145m in 2017 to $175m in 2018, and they expect it to grow again by a further 17.3% in 2019. The majority of the market is occupied by Amazon Web Services & Microsoft Azure. Reading this got me thinking about the tools & software Microsoft offer (in .NET Development) I took a deeper look at Microsoft Azure, ASP.NET Core and TypeScript. Antoni Zolciak of In’saneLAB believes Microsoft have set themselves up for the next evolution of modern computing with their creation of the .NET Framework. His top three points on why .NET matters for businesses is because it is; interoperable, safe & scalable and can be used for team augmentation & outsourcing. In short, .NET is here to stay! 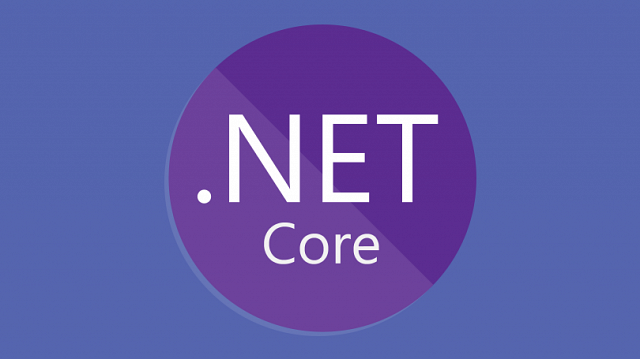 ASP.NET Core is a cross platform, high performance open-source framework used for building web apps & services. It can also be used to build IoT apps and mobile backends. It has been developed to be used with a variety of different operating systems including Windows, MacOS & Linux. Applications built using ASP.NET Core can be deployed to the cloud, or on premises allowing the user the freedom of choice with taking their products to market and can be run on .Net core or .Net framework. The latest release of ASP.NET MVC 4.X currently has over a million users creating web apps with the program. ASP.NET Core is a redesign of 4.X with architectural changes that result in a leaner, more modular framework that allows the developer to create a unified story when building web apps & web API’s. Karthik Chintala of C# Corner notes the top benefits of ASP.NET Core being a simplified hosting model to its predecessor easing the whole process of development, the software also offers open source libraries, at the request of the community, which has led to an improved integration with popular client-side frameworks such as Angular, React & Bootstrap. Microsoft are listening to their users and providing a more refined product with each release to the market, I am looking forward to the updates that are set to come with the release of Core 3 which is due for release in the new year! Dan also says that TypeScript is a great tool for working on projects that can then integrate into React, AngularJS, Vue.js & Node.js. 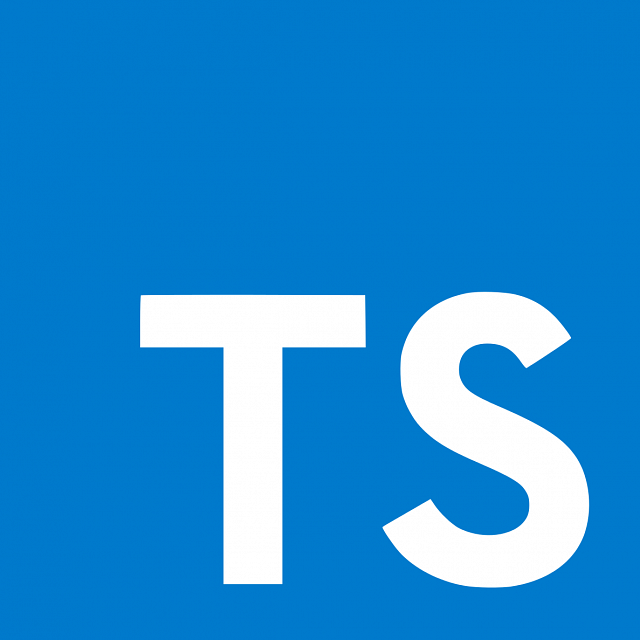 Along with this, TypeScript can also provide code help with the JSON data that comes back from calls to a back-end service. 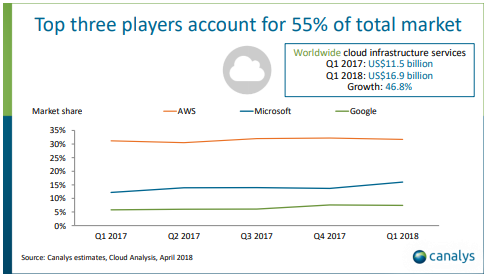 Global market analyst firm Canalys found that as of Q1 2018 Microsoft, Amazon & Google form an Oligopoly on the market through their respective Azure, AWS & Google Cloud services. AWS had lead the way for a long time but the gap between themselves & Azure is closing due to consistent growth by Azure between Q2 2017 to now. This is likely to be as a result of the offering Azure provides, they market themselves on offering a full digital solution for businesses with applications for AI & MI, IoT app development, DevOps, Storage, Security, etc. However, a competitive advantage in a market as fast paced as cloud solutions can not be relied upon for long, for this reason Azure does not rest on its laurels and continues to develop their products to try and remain one step ahead, an example of this is the number of regions Azure has a data centre in. They currently operate in 54 regions, more than any other cloud provider, offering a dynamic service to their clients across the globe, this function was a main driver for BP’s migration to the service. In the Azure stack, Microsoft have built a collection of software & services that act as a solution to all issues a business may have in developing and implementing new products for internal use and for taking to market, much like Apple were able to do with their iTunes, iOS & iPhone products before cross-platform became a possibility. In answering all issues a customer may have, it increases the trust in the relationship between producer & consumer which then develops the customer loyalty which can lead to a greater spend by the client. What are you most excited for Microsoft to release in 2019?